Xavier Huxtable was born and raised in Jan Juc Victoria. 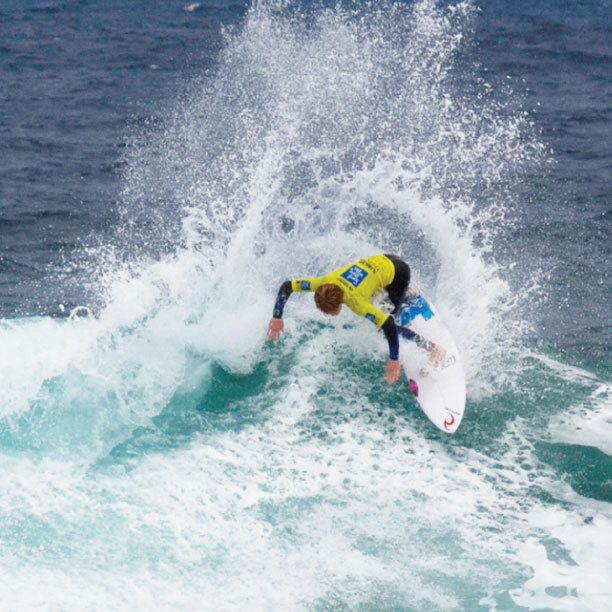 He recently won the U/16 Australian Titles and is well on his way to being a World Tour contender. Welcome to the team Xavier! Holy Toledo and the O.K.